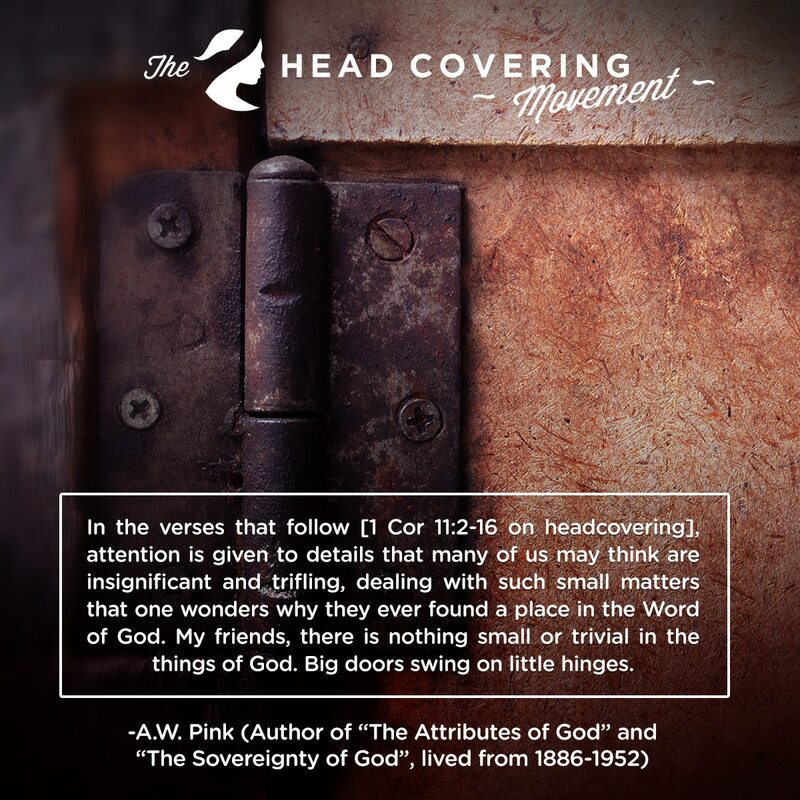 Source: Dr. Phillip Kayser – Glory and Coverings (Biblical Blueprints, 2009) page 1. 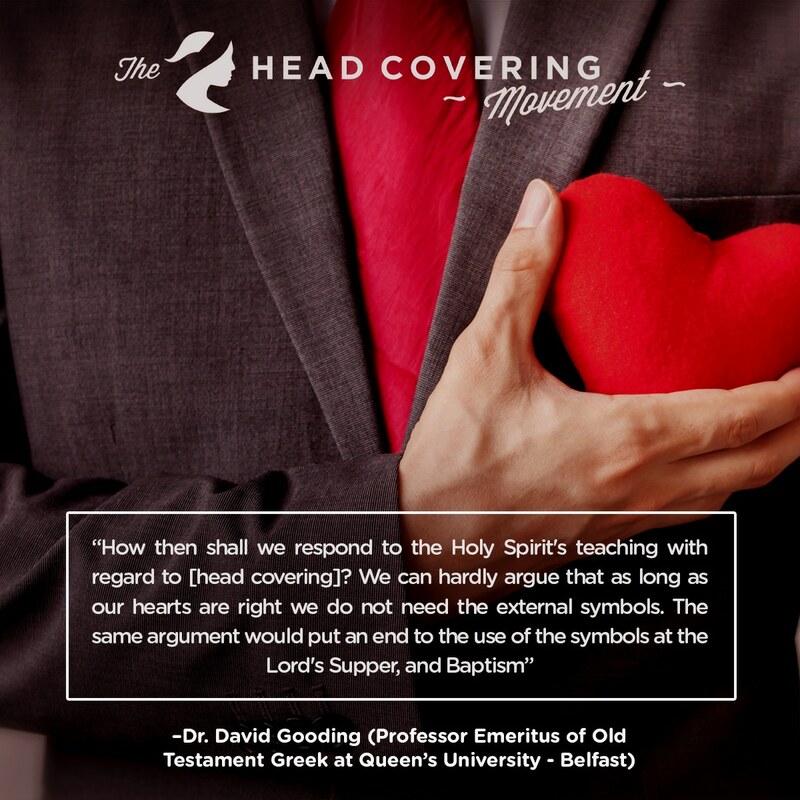 If headcovering is a symbol, then what does the symbol point to? See below for a great infographic by David Phillips. You can get the download the image and see his other infographics on this page.